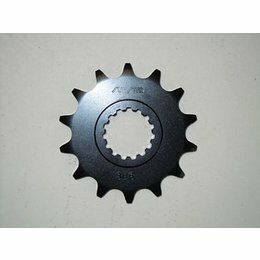 Manufactured using only the highest quality 1045 high-carbon steel and most are heat treated for added strength and wear resistance Computer designed weight reduction holes are included where possible Most are zinc plated and some have a baked-on durable paint process for corrosion resistance Number of teeth: 46 Please Note: The image displayed is representative of the item, but may vary depending on your specific model. 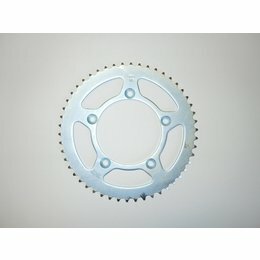 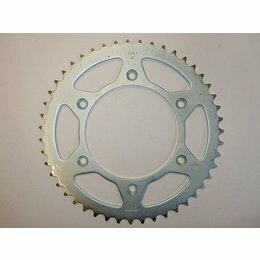 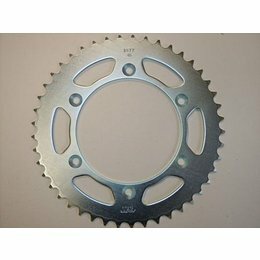 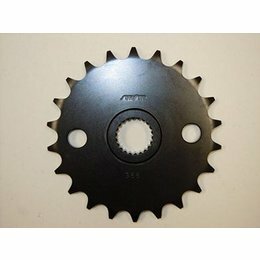 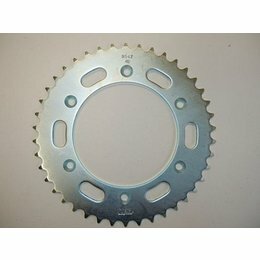 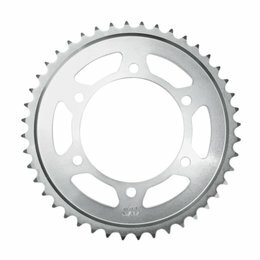 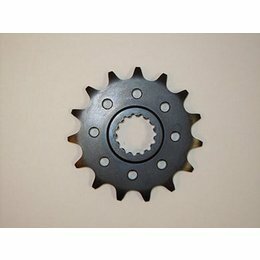 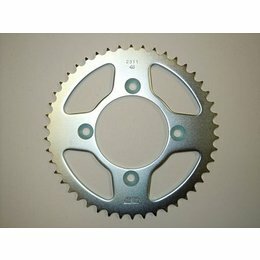 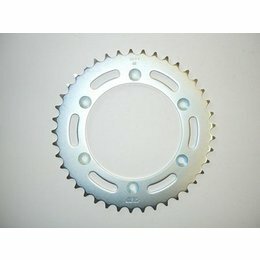 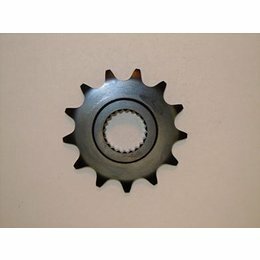 The number of teeth in the sprocket you receive will be determined by the description for your specific item. 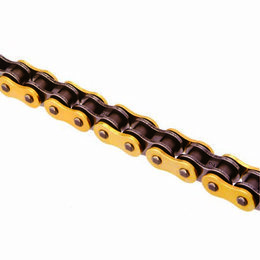 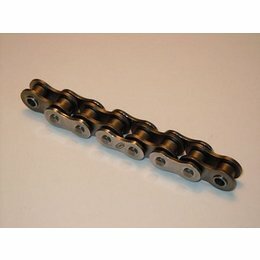 Manufactured from case-hardened chromoly steel for the ultimate in strength and durability "Parkerizing" surface treatment for rust and corrosion resistance Number of teeth: 13 Fits the following Kawasaki models: KLX250S 2006-2007 (Ratio: 3.00 Chain Size: 520-106) KLX250S 2000-2013 (Ratio: 3.00 Chain Size: 520-106) KLX250SF 2009-2010 (Ratio: 3.00 Chain Size: 520-106) Please Note: The image displayed is representative of the item, but may vary depending on your specific model. 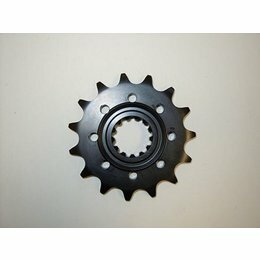 The number of teeth in the sprocket you receive will be determined by the description for your specific item.